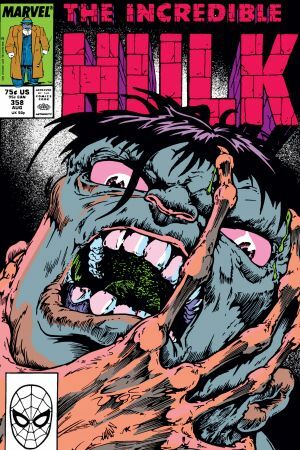 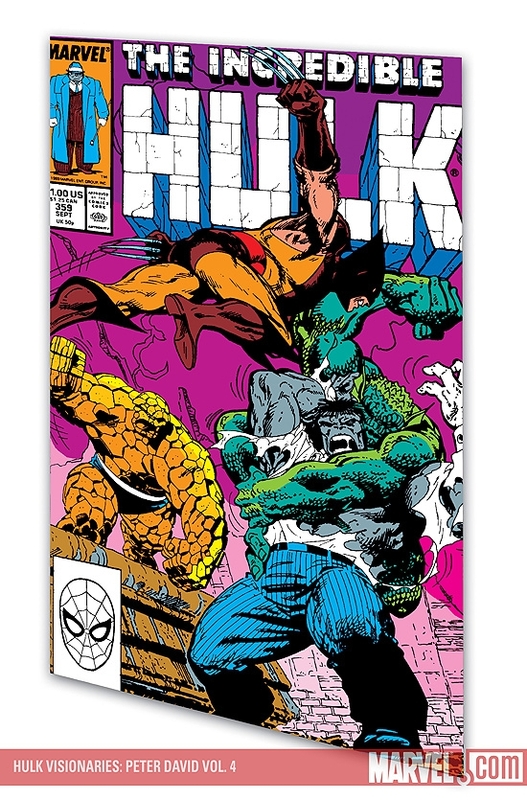 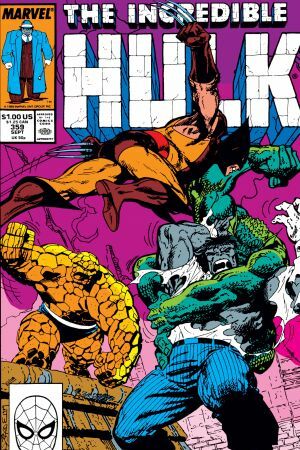 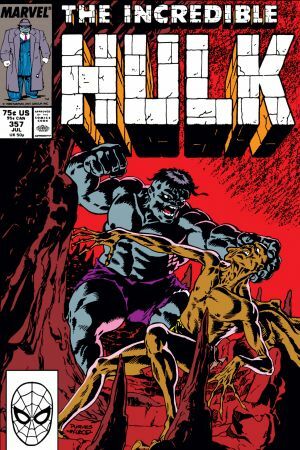 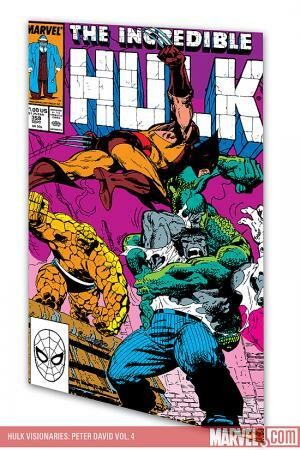 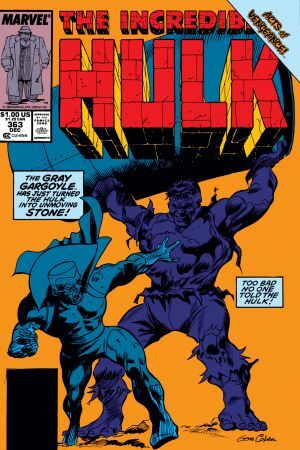 Incredible Hulk (1968) #355-363 and material from Marvel Comics Presents #26 & #45. 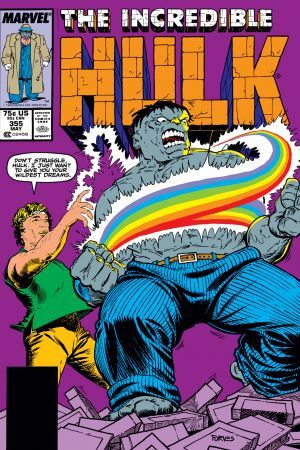 The golden god-man Glorian wants to give the gray Hulk an emotional makeover, but the mysterious Mister Cloot thinks they'd both look better in demon red! 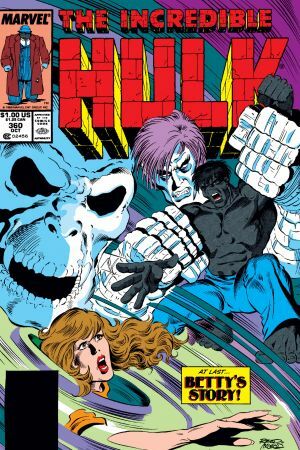 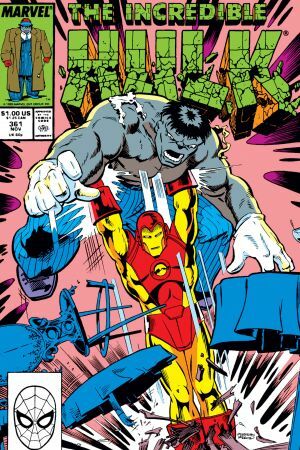 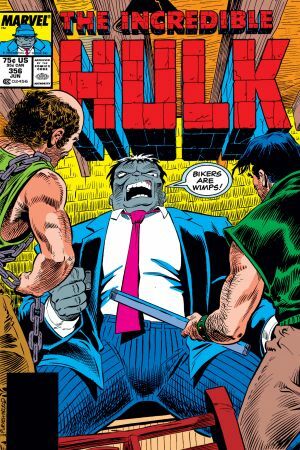 Peter David's remarkable run continues as the Hulk goes after gangsters, ghouls and the Grey Gargoyle! 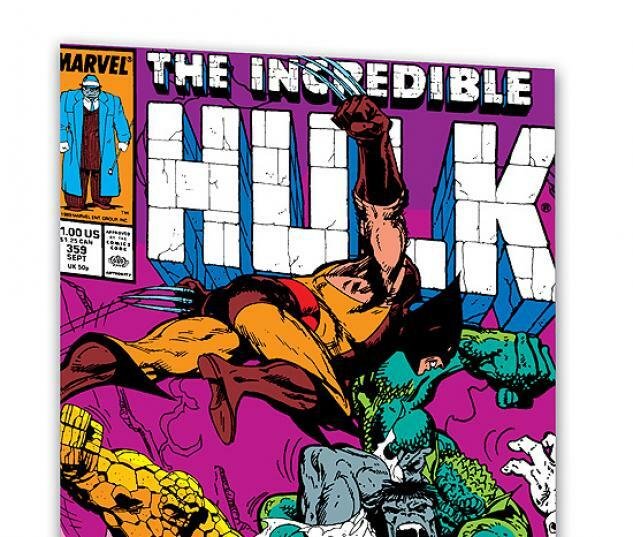 Plus: wrestlers, killer whales and more! 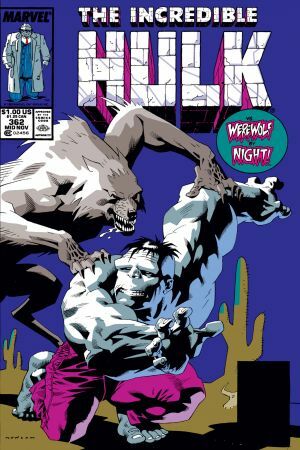 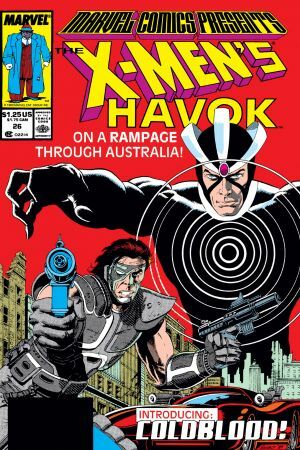 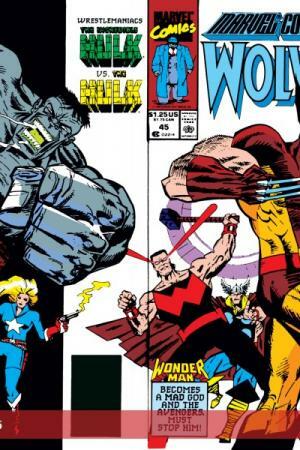 Guest-starring Iron Man and Werewolf by Night!